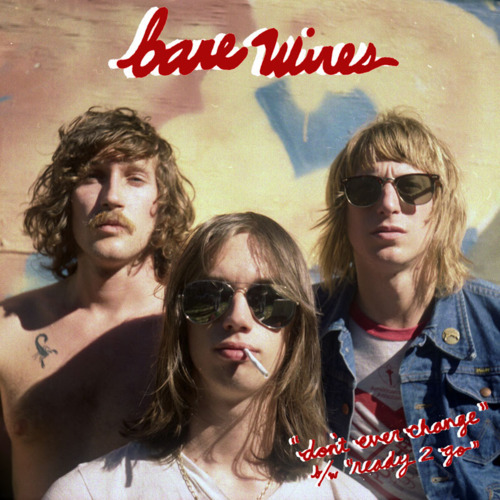 The irresistible Oakland garage poppers, Bare Wires, have released a new single on UK record label Robot Elephant. Check out the video for “Don’t Ever Change” and stream the B side of the 7″ “Ready to Go”. The tracks will be released on 7″ and digital March 7, 2011. They’re scheduled to play San Francisco’s El Rio on February 13. This entry was posted in SF Spotlight, Spanking New Music. Bookmark the permalink.